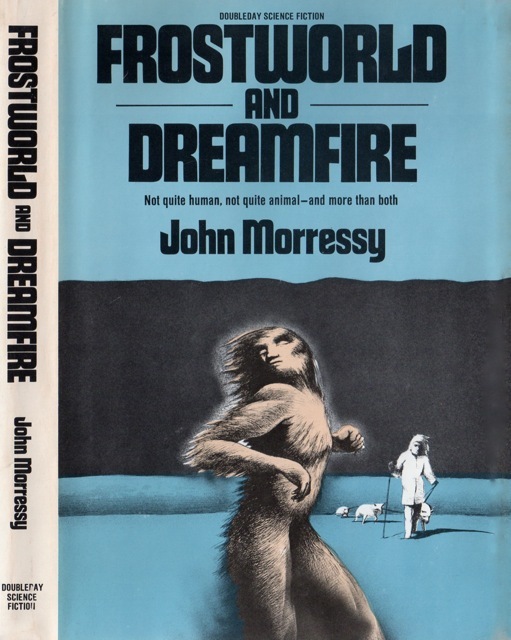 The erudite and prolific Jesse provides the fourth guest post in my SF Short Stories by Women Writers pre-1969 series (original announcement and list of earlier posts). 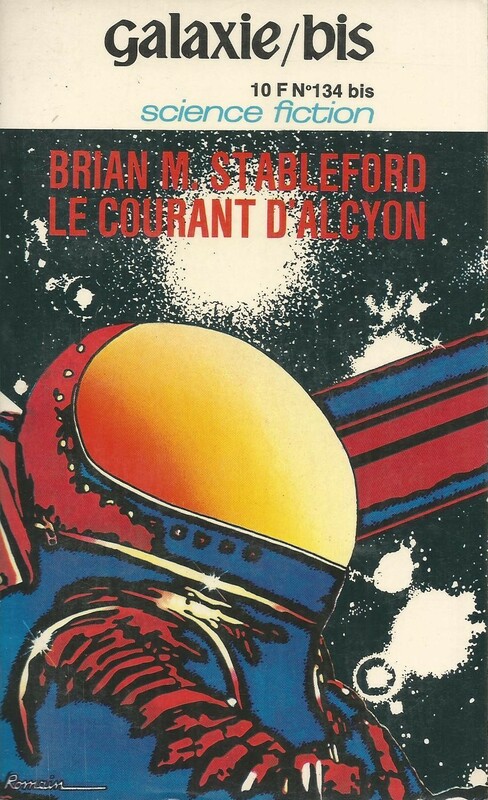 I recommend investigating the archives over at his blog Speculiction, which covers both vintage and new SF ranging from Aliya Whiteley’s The Beauty (2014) to John Brunner’s The Jagged Orbit (1969). His post focuses on three stories from different authors including one of the best known from the pre-1969 era: the writing pair of C.L. Moore and Henry Kuttner, Katherine MacLean, and Edna Underwood. 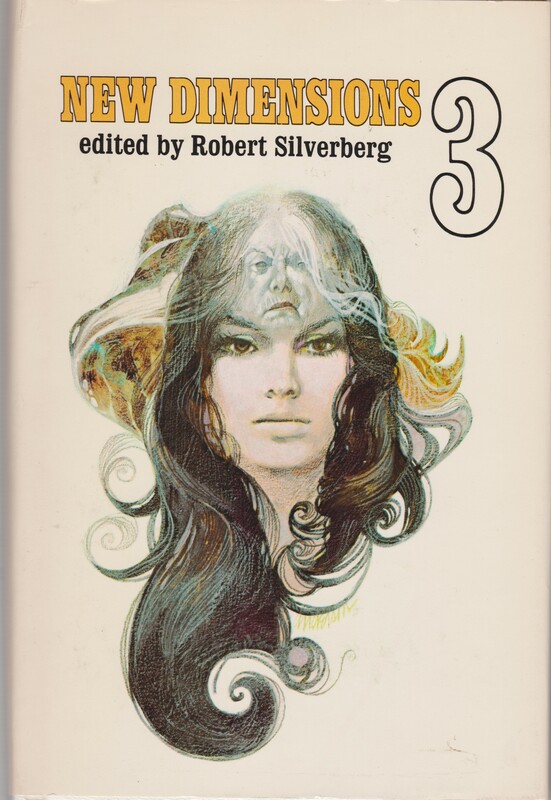 As no discussion of women in pre-1969 SF would be complete without C.L. Moore, and it is often impossible to discern which stories she wrote individually and which she wrote with her husband Henry Kuttner, I gave the go ahead for Jesse to review one of their best known co-written short stories. I hope you’ll track them down! 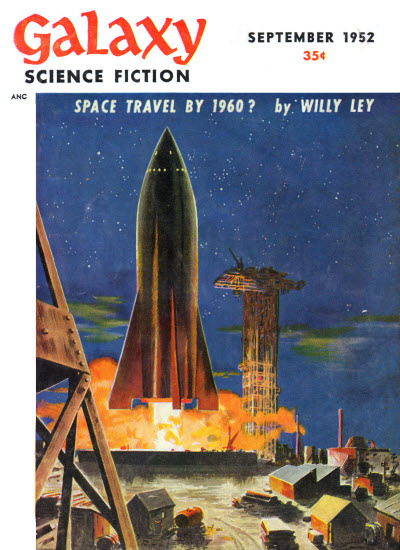 Gender in science fiction is surely one of the top three subjects in online genre discussion these days. The objectification of women, the roles of women in story, the lack of award recognition for female writers, the negative portrayal of women in fiction, the lack of universal standards for criticism, etc., there is a lot of ground covered. There remain some basic facts that cannot be ignored, and which should be addressed. 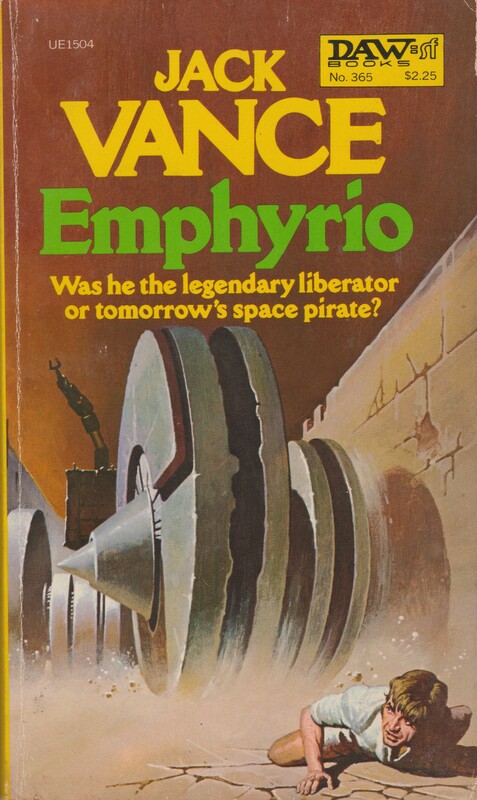 One is that classic female sf writers are slipping closer to anonymity faster than their male counterparts. 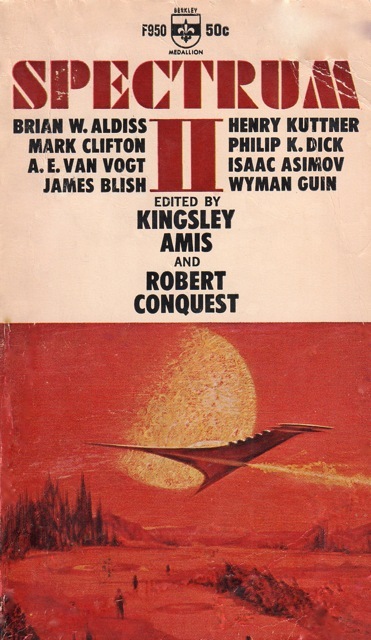 The names of Isaac Asimov, Arthur C. Clarke, Robert Heinlein, Edgar Rice Burroughs, E.E. Smith, and several others hang around in genre discussion, while writers like C.L. 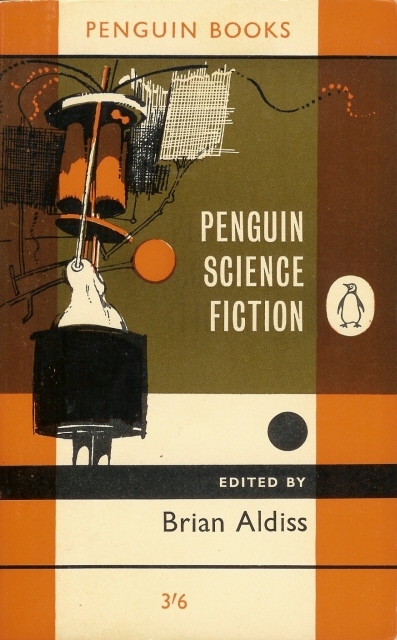 Moore, Andre Norton, Leigh Brackett, Katherine Maclean, and other early female sf writers are now at the fringes, ready to be swallowed by history. 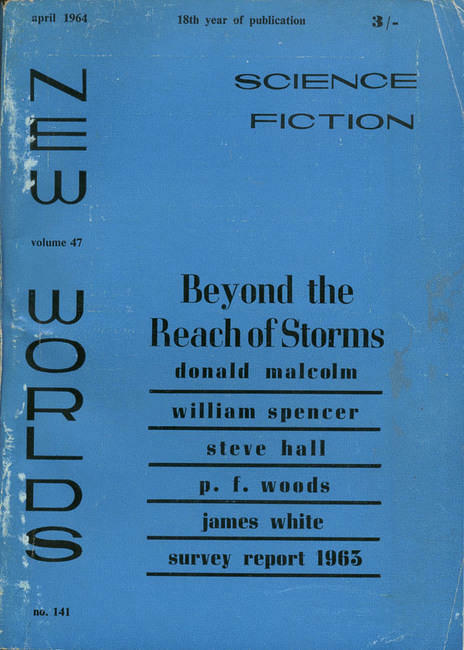 While one can argue that Ward Moore, Wilson Tucker, Robert Sheckley, C.M. 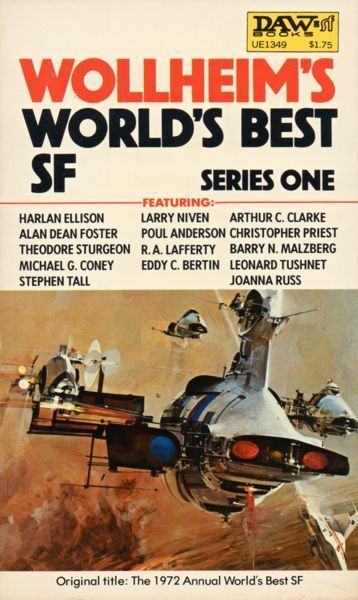 Kornbluth, Algis Budrys, and other quality yet less popular male writers also sit on the fringe, I still believe it is important to be reminded that sf of old was not a single gender production. 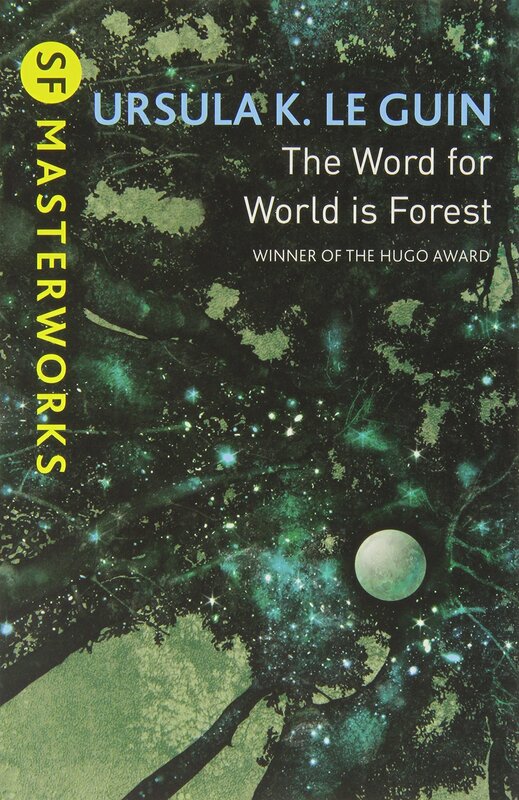 Valuable contributions were made from all sides, and as the Hugo awards so often prove, popularity does not automatically equate to quality. I hope the three stories I read for the intrepid Joachim Boaz’s mini-project prove that. Below the reader will find brief reviews of three stories: “Vintage Season” (1945) by C.L. Moore and Henry Kuttner, “The Snowball Effect” (1952) by Katherine MacLean, and “The Painter of Dead Women” (1910) by Edna Underwood. Indeed all are worthwhile (if only for the building of historical context in the case of Maclean’s story). 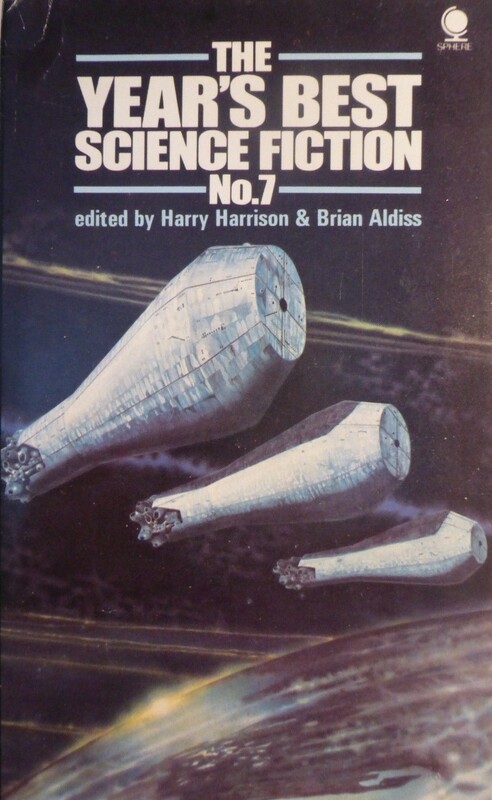 Considered by more than a few to be a classic of science fiction, “The Vintage Season” by the husband/wife duo of Henry Kuttner and C.L. Moore was first published in 1945, and is a suspenseful as well as discomfortingly commentative read. Time travel used to illustrate a frustrating human reality (that tragedy is so often entertainment), the story leading to this precept is both discreet yet escalating. A man named Oliver agrees to rent the empty apartment in his house to a trio of strangers, but quickly regrets the decision when he receives an unbelievable offer to sell. Offered triple the value, he nevertheless is unable to convince his three renters, a handsome man and two attractive women, to vacate the premise. An intangible eeriness surrounding the three, Oliver attempts to get to the bottom of their peculiarity by asking questions of one of the women when the others are out of the apartment, hoping to eventually convince them to leave so he can sell. Euphoric tea and shimmering tapestries spinning his head, however, he gets answers, but a lot, lot more as the clock ticks closer to events he could never predict. A large part of the enjoyment of “Vintage Season” is the steady, sly manner in which Kuttner & Moore peel back the story. What begins as a normal day at a normal house with a normal person, slowly expands to social and temporal proportions, and all in smooth, deceiving prose. The characters caught in a silent gyre of victim, audience, and cataclysm, the strangeness of Oliver’s guests is explained; there is a purpose to their odd behavior. And its upsetting how wrong but real it is. 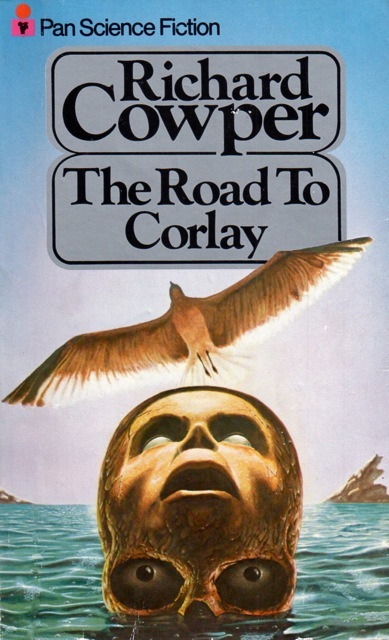 As MPorcius in his review of the novella writes, we may all be human, but “people from different societies, or different segments of the same society, can be so callous towards each other.” Some people can’t turn their head from the train wreck, and some people pay to watch. 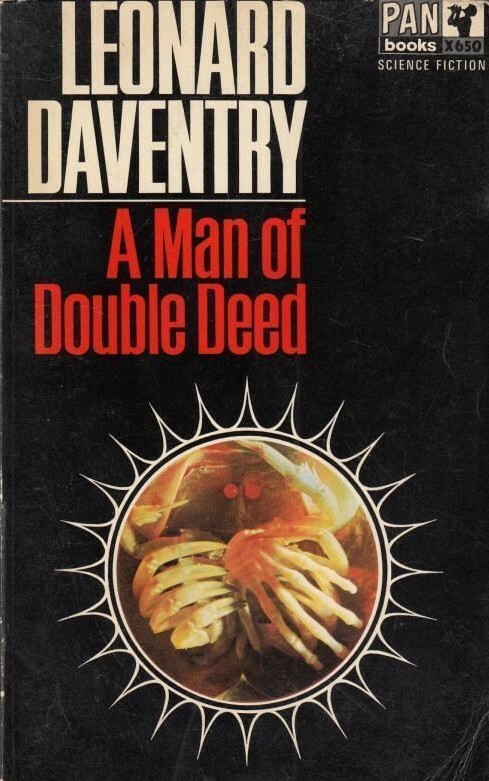 Another relative classic of sf short story-dom is Katherine Maclean’s 1952 “The Snowball Effect.” To prove his worth, the head of a university’s sociology department is challenged by the dean to put one of his theories into effect. Show positive results, or the department will be shut down. Wanting to make the most of it, the department head approaches a women’s sewing club and asks them to implement a organizational protocol of his creation. The results unanticipated, what at first is denial on the dean’s part quickly becomes surprise, and eventually shock. There are some online these days who would have “The Snowball Effect” out to be a subversive story plugging women’s aptitude for organization and power. Any thumbnail scratching on that idea and it flakes apart, however. The idea that women need a game plan from men to take over the world cuts it off at the knees. Far more likely is that Maclean intended to show the value of sociology to the sciences—that mathematics and physics, biology and chemistry are not the only areas of study with tangible application—in an absurd, and therefore memorable, manner. Overall it is a simple story that has not aged well given the sophistication with which sociology is now studied, but which can congratulate itself for perpetuating the idea that sociology is as pertinent as the so-called hard sciences. Ostensibly a horror piece, “The Painter of Dead Women” by Edna Underwood (1910) is, in fact, a much richer experience. An English woman and her husband are visiting Naples, and have been asked to a ball. Arriving at the beautiful mansion, things quickly go awry when the woman finds the door she just entered has disappeared, and her husband with it. Left standing alone, an elderly gentleman with piercing blue eyes appears, and takes the woman on a tour of his decadent home. A strange, ethereal haze permeating the air and beautiful women in various states of ossification found in the different rooms, the nightmare is dressed in the most opulent clothes as the woman realizes she is to be next. “The Painter of Dead Women” is superbly written. A most subtle yet frightening fear, suspense and imagery gain strength from the fine prose. The climax and denouement not what the reader might expect, Underwood also shakes an elegant fist at the would-be situation, in turn giving the story an underlying flavor that feeds back, complementing the lush presentation. 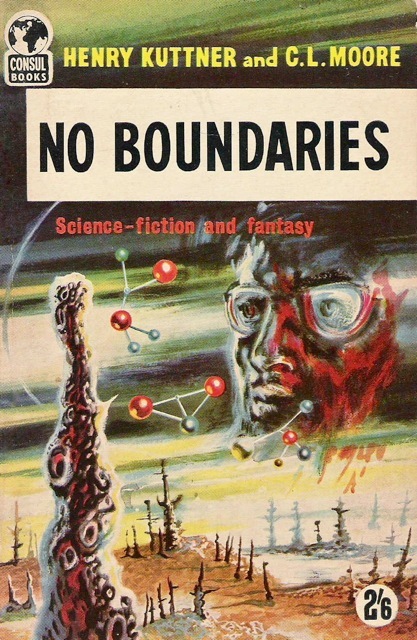 These recent posts on women in science fiction are wonderful, Joachim (and guest bloggers)! Glad to see such interest. Thank you immensely for your comment! I have long appreciated your site and wish you would return! I still pop over there now and then to check if there’s any recent content. Excellent and fascinating post – thank you! The first two are stories I will definitely search out. The third is one I read when casting around for my own guest post, and Jesse has captured it so much better than I could! Good stuff. I’m especially interested in reading Vintage Season given that I’ve only recently read my first work by C.L. Moore. I enjoyed reading Jesse’s comments on the three stories. I was familiar with Vintage Season, a work I though was really well plotted and very enjoyable. I had not read the other two stories until I saw the post here, but I have finished both, the Underwood was interesting. I had been meaning to read MacLean’s work so I was happy to hear about this story. As Jesse notes the Snowball Effect may not have aged well, although the issue of funding to university departments is still timely. A friend and I are very interested in how the social sciences are treated in the science fiction of this period so this was a fun example. The depiction of women was also interesting, especially to someone old enough to remember how the energies of the female members of their family were often channeled into these types of service organizations in the 1950’s. I’d like to congratulate the author for doing this. 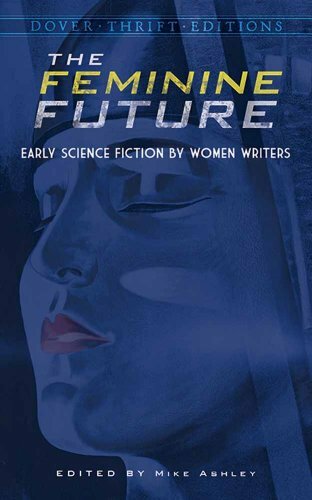 It is as mentioned too easy to forget that there were women writing science fiction before 1969. 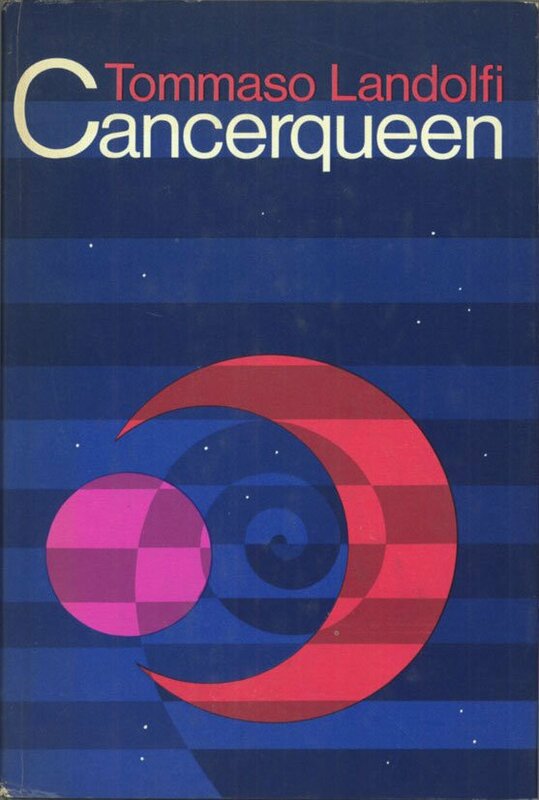 Sadly this will miss my favorite female author from when I was growing up, H.M. Hoover, she and Andre Norton introduced me to science fiction, just as Katherine Kerr introduced me to fantasy. Thanks for your kind words. Unfortunately, as I only asked eight or so people to contribute their favorite stories an enterprise like this will in no way be illustrative of the entire genre but rather touch on some women authors involved in it.